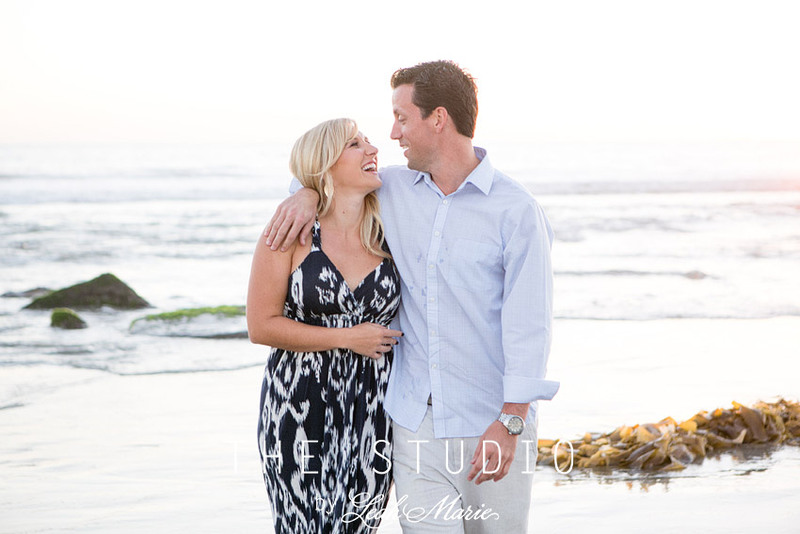 We were so excited to go to the Hotel Del Coronado beach for Amanda and Daniel’s engagement session!! They were such a blast hang out with and were a dream to photograph. They both have super mellow personalities and just go with the flow. We love that they have date night once a month and take turns planning the evening BUT it can’t be dinner and movie and it has to be something they have never done before. How cool is that?? The best part was that we got to head over to Balboa Park as well!! We absolutely love it there and even though we are Temecula Wedding Photographers we always love to head to different cities. Thank you all so much for choosing us to share in your special day! !